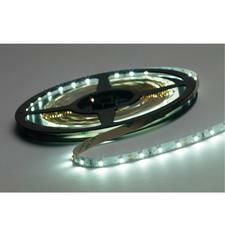 Inexpensive and easy to install, LED strip lights are great as both decorative and functional lighting solution for your home or workplace. Eco-friendly, cost effective and unobtrusive the light benefits of these lights are endless, plus they look stylish too, adding a modern touch to your space. 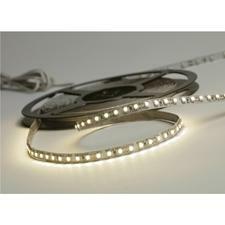 Known for their versatility and flexibility, LED light strips are a great addition to your home, and with our range of professional and affordable options, you can add a touch of tasteful elegance to your space with minimal disruption because they’re so easy to install. 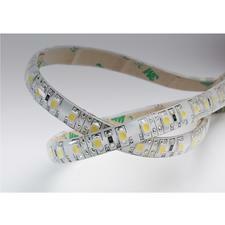 Get creative with your lighting by shopping our affordable and quality range of LED strip lights that don’t require extensive wiring. Whether you’re looking to add subtle ambience or splash light in your dark areas, the options are endless with these flexible light fittings. 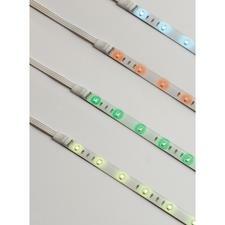 Light up cupboards, underneath cabinets, inside wardrobes and anywhere that needs a little extra illumination with our range of LED light strips that are eco-friendly and cost effective. 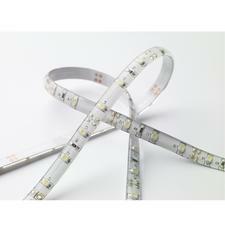 What’s great about strip lighting, you can evaluate it by temporarily installing it with removable tape, and then safely power it to view the effect of the light output, angle and pattern, before you finally fix the strip in place. Another great feature of LED strip lights is that they’re completely inconspicuous, so they won’t get in the way and take up much room. 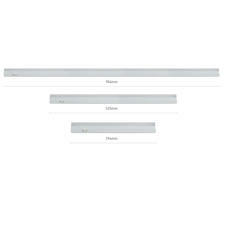 Perfect for those who prefer minimalist design or those who don’t have much space. These lights are perfect for creating ambience and atmosphere in your space, and this can be further heightened with the installation of a dimmer switch which is suitable for some of the options above. This gives you the option of choosing the light intensity, which is perfect if you want a glow from the strips or something brighter that’s more functional. Choosing LED is the best solution too, as they’re cheaper to run and last much longer too, plus they don’t generate as much heat as standard lights, so if you’re using them in a confined space there’s no need to worry about it getting too hot. 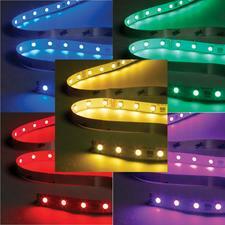 Available in a variety of different colours and lengths, creating the look you want is easy with LED strip lights. If you’d like further assistance with your design then don’t hesitate to get in touch with our experienced technical department who can assistant in your plans. Please contact us for details.